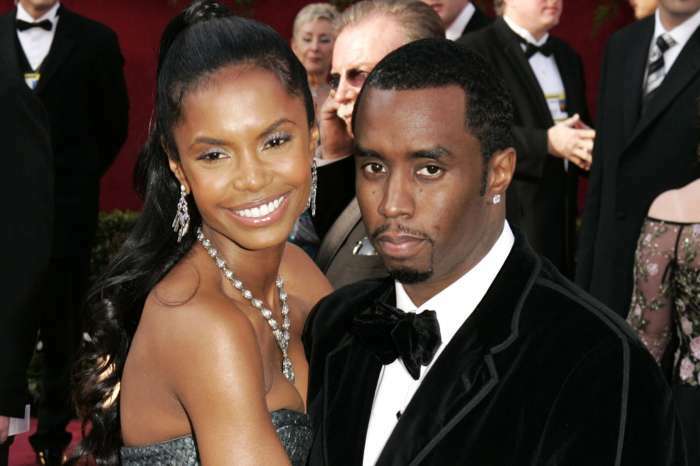 It was reported that after NeNe Leakes shared a photo with Kim Porter to honor her memory, some of her fans slammed her for the way in which she captioned her photo. Some fans completely disagreed with the words that NeNe chose to caption this photo. ‘Fun, beautiful soul @ladykp and I in 2010 at one of @diddy famous New Years Eve’s Parties in Miami! This girl knew how to have a good ole time,’ NeNe captioned the photo. ‘That’s the best you can do? “This girl knew how to have a good ole time” lol damn you Nene,’someone said. 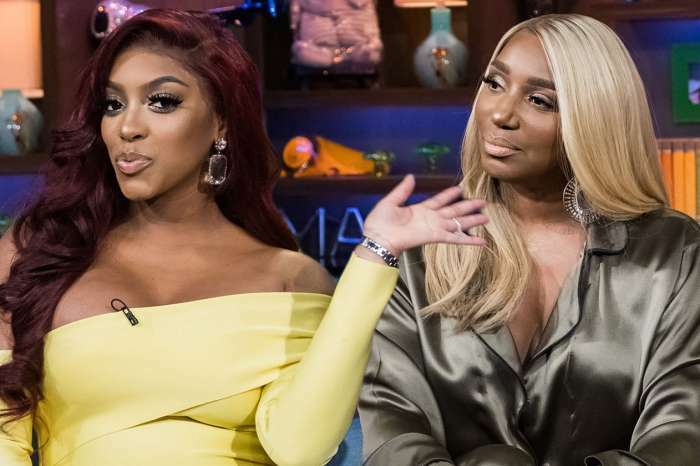 Now, NeNe is back with another more heartfelt message to show fans that Kim meant a whole lot to her and she learned important things from her. ‘Those who know me knows that I’m a girls girl. I love having girlfriends and spending time with them. After yesterday’s home going service for Kim Porter @ladykp proved to me even more reasons as to why it is important to foster the friends who surround you, who want the best for you, who are there for you, who love you for YOU, whose presences in your life and yours in theirs is beneficial. Don’t take that for granted because tomorrow is NOT promised,’ NeNe began the caption of her post. There were a lot of fans who supported NeNe amidst the shade that she has been receiving lately.